Limoncello is as much a part of the Italian experience as relaxing along the oceanfront or admiring masterpieces painted by Old Masters. Limoncello's popularity stems from both its simplicity and its heritage. Made from three basic ingredients lemon, sugar and pure alcohol it captures the spirit of the Italian lifestyle in a glass. Visitors to Italy will tell you about the abundance of lemon groves that trail down the Amalfi Coast, wrapping around towns such as Capri and Sorrento. This is where the limoncello tradition was born. Served at the end of a meal as a digestif (or after dinner drink), limoncello is best enjoyed ice cold, served in a frosted cordial glass. 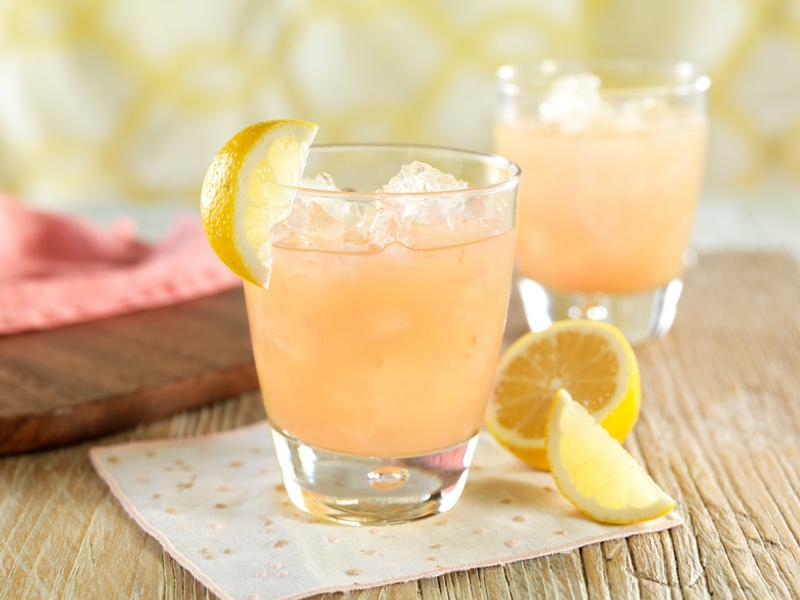 The chill of the liquid and the sweet tart taste of the lemon is the ideal way to unwind at the end of a meal. Limoncello is the second most popular spirits drink in Italy.